Van has always been an outsider. Most people don’t notice him. But he notices them. And he notices the small trinkets they drop, or lose, or throw away—that’s why his collection is full of treasures. Then one day, Van notices a girl stealing pennies from a fountain, and everything changes. 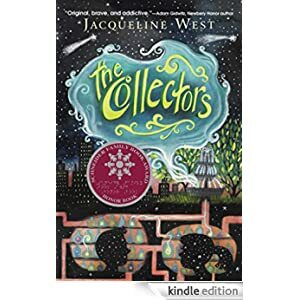 He follows the girl, Pebble, and uncovers an underground world full of wishes and the people who collect them. Apparently not all wishes are good and even good wishes often have unintended consequences—and the Collectors have made it their duty to protect us. But they aren’t the only ones who have their eyes on the world’s wishes—and they may not be the good guys, after all. 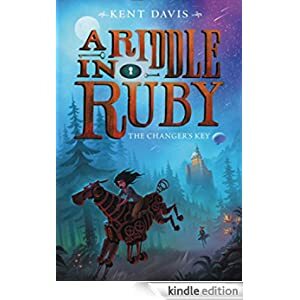 This fantasy is for readers in grades 3-6 and is selling for $1.99 today. 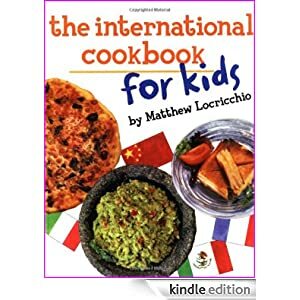 Buy this fun cookbook for grades 5-8 for only 99 cents today. For generations, four Clans of wild cats have shared the forest according to the laws laid down by their warrior ancestors. But now the ThunderClan cats are in grave danger, and sinister ShadowClan grows stronger every day. Noble warriors are dying—and some deaths are more mysterious than others. Into the midst of this turmoil comes an ordinary house cat named Rusty . . . who may turn out to be the bravest warrior of them all. 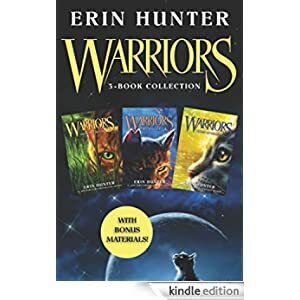 Enter the world of Warriors with this great introduction to Erin Hunter’s best-selling series: Warriors #1: Into the Wild, Warriors #2: Fire and Ice, and Warriors #3: Forest of Secrets. In addition, this bundle includes bonus materials like trivia, territory maps, sneak peeks at other Warriors books, and a new short story from Erin Hunter. This fantasy bundle is for readers in grades 3-7 and is selling for only $3.99. 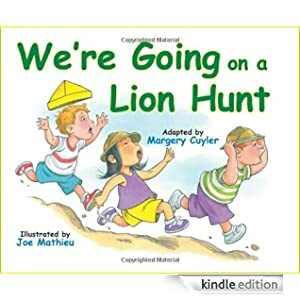 We’re going on a lion hunt. Time to put on your safari hats, says a teacher before leading her class on an exciting imaginary journey. Off they go! They slosh through mud, splish-splash through rivers, swish through grass, and finally come face to face with a lion! Joe Mathieu brings the lion hunt to life with delightful illustrations rendered in Prisma colors, dyes, pen, and ink that add to this classroom fantasy based on a traditional game. 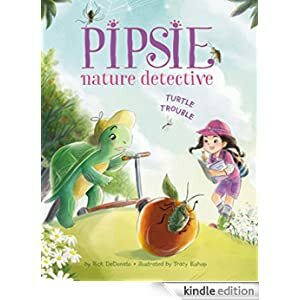 A Kindle Fire book for ages 3-6, you can buy this book for only 99 cents today. Always confirm price before purchase. 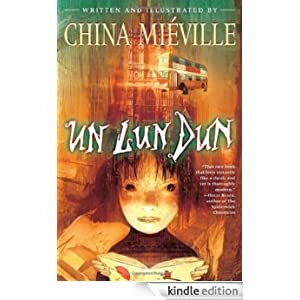 Many free and reduced books are offered for a limited time only. The last thing ten-year-old Corey remembers (before the world as he knew it disappeared) was the searing pain in his head after falling while chasing his dog Molly into the woods. What happens next can’t be explained as Corey wakes up and finds himself face-to-face with not one but two lions! Join Corey and experience the excitement. . .the wonder. . . the adventure. . .as the epic story of Noah’s ark comes to life. 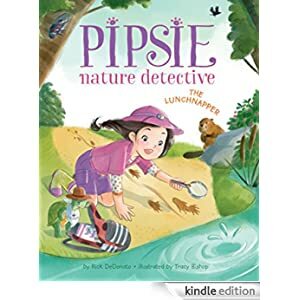 Suitable for children in grades 3-6. When Oakley Nelson loses her older brother, Lucas, to cancer, she thinks she’ll never recover. Between her parents’ arguing and the battle she’s fighting with depression, she feels nothing inside but a hollow emptiness. When Mom suggests they spend a few months in California with Aunt Jo, Oakley isn’t sure a change of scenery will alter anything, but she’s willing to give it a try. In California, Oakley discovers a sort of safety and freedom in Aunt Jo’s beach house. Once they’re settled, Mom hands her a notebook full of letters addressed to her—from Lucas. 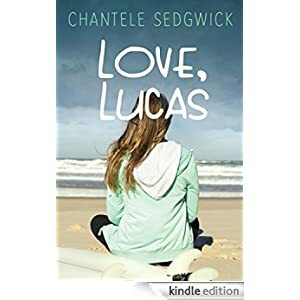 As Oakley reads one each day, she realizes how much he loved her, and each letter challenges her to be better and to continue to enjoy her life. He wants her to move on. 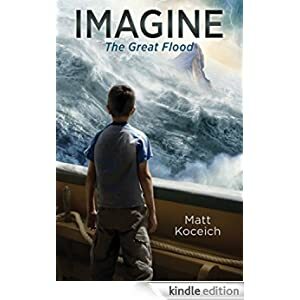 This novel is for readers in grades 7-10 and is selling for $1.99 today. 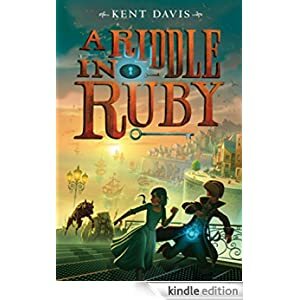 This fantasy is for readers in grades 5-9 and is selling for only $1.99 today. Sera Lighthaven has always felt as if she didn’t quite belong among her people, the Cerulean, who live in the City Above the Sky. 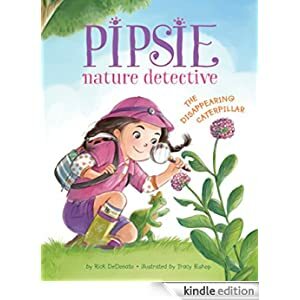 She is curious about everything—especially the planet that her City is magically tethered to—and can’t stop questioning things. 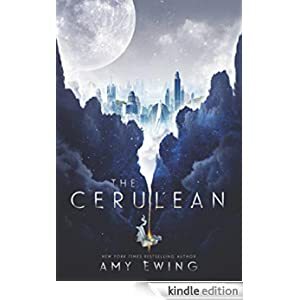 Sera has always longed for the day when the tether will finally break and the Cerulean can move to a new planet. But when Sera is chosen as the sacrifice to break the tether, she feels betrayed by everything in which she’d been taught to trust. In order to save her City, Sera must end her own life.